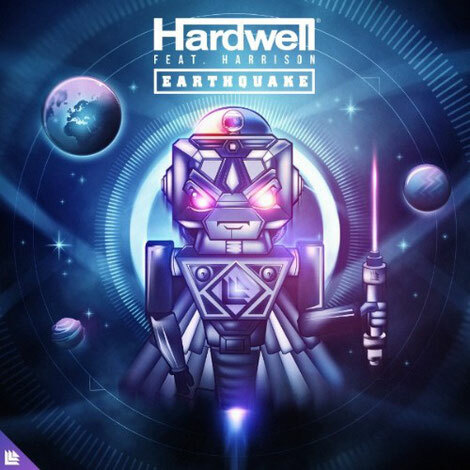 Having proven popular on the dancefloor already in several of Hardwell’s recent sets, Revealed Recordings have now released his collaboration with UK-based Harrison titled ‘Earthquake’. Built from the ground up with the dancefloor being the prime focus, the track is fast from the offset with a fusion of grooves and vocals by Harrison. Produced in Revealed Recordings style, with the added combination of melodies and rolling synth work, the track arrives in time to play out across the festival season and beyond. With the track having had prime position in Hardwell’s sets across the main stage of Ultra Music Festival Miami, Lollapalooza (Chile) and World’s Biggest Guestlist Festival (India), ‘Earthquake’ aims to take over club floors and festival stages.